YMCA Kids Challenge & FREE Healthy Kids Day! Keep Your Family Healthy & Active! I often sing the virtues of getting healthy and active with your family, because it's fun, builds family cohesion, and is good for you. Which is why I encourage you to join the YMCA Healthy Kids Walk on Thursday May 22nd, 2014 with your kids, grandkids, and community youth! According to a recent YMCA report, 90% of Kids in the GTA region are shockingly not getting enough physical activity. In response to this concern, 11,000 kids in the GTA are walking to raise $150,000 to help kids in the community get active at the YMCA. The YMCA Healthy Kids Walk kicks off the YMCA Healthy Kids Challenge, and is available to all families, even those without a "Y" membership. It runs from May 22 - June 1, 2014. 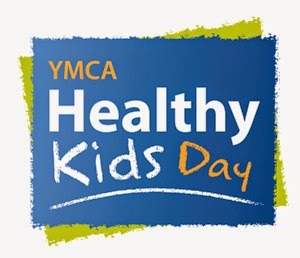 The YMCA Healthy Kids Challenge will culminate in a celebration with Healthy Kids Day on June 1st, 2014. For this FREE event, YMCAs across Canada will welcome the community for an action-packed event. 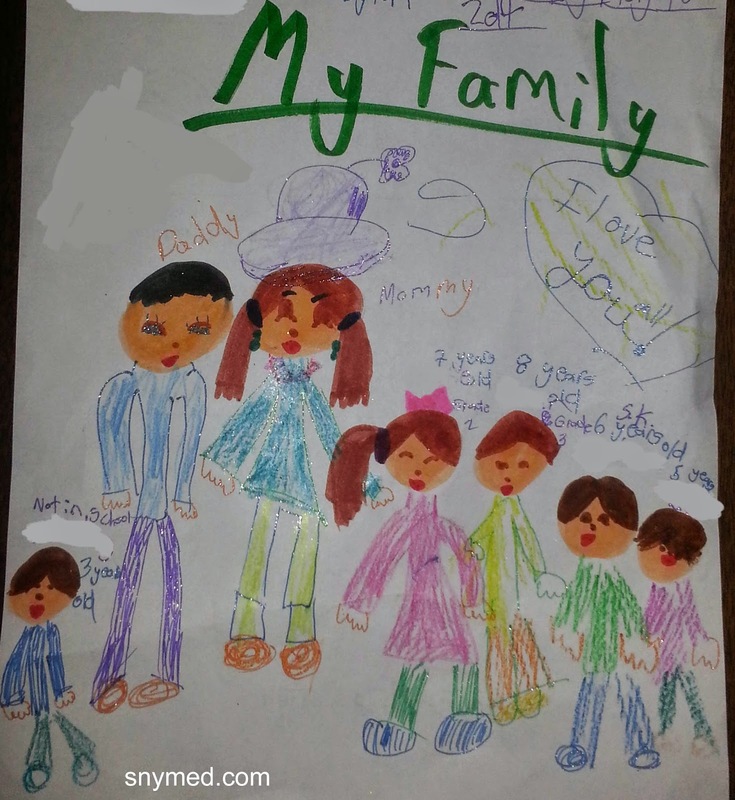 In addition, families can expect resources and simple tips for healthy everyday living. Some of the FREE activities include free gym time, bouncy castles, arts and crafts, bike tune up clinics, parent resources, appearances from TVO personalities and more. Activities differ at each YMCA location. In addition, the "Y" is waiving its joining free for all family memberships on June 1st - a great deal. Donations for the YMCA Kids Challenge are currently being accepted on the YMCA Website. Have you ever been a member of the YMCA? What are your family's favourite ways to get active? Yes, I have been a member of the YMCA. We like staying active by playing soccer and swimming. We are not a member of the YMCA, but I have that are and they have such great programs there for families. My girlfriend and her husband sometimes sneaks out for a date night because the YMCA offers free family dinner and baby sitting one day a week. We love taking the kids swimming and going out to the park to stay active and really to tire the kids out! Yes! We had a family membership for many years! Our kids did a lot there. I sure wished there was one close to me. I'd have my son in every activity. I grew up with YMCA and my first son went there often. I never had a membership but I hope to have the boys take swimming lessons there this summer. We love the YMCA! I didn't know about this walk today though. Awesome! I used to have a membership when I was in the city. We don't have one on the Island. We petitioned for one. Hopefully we'll get a YMCA here someday. Love the YMCA! Didn't know about this walk though! I really like how the YMCA is bringing physical activity to kids in a fun way (why can't adults have a bouncy castle class?) haha. The YMCA hosts great programs in our community throughout the year. My daughter and son have both taken soccer there. We are not members of the YMCA, but have used the pool many times. I think swimming and bike riding is our most favorite ways to be active.. This is a great idea! Kids today need any and all encouragement they can get to be active! I had NO idea the YMCA held this even on June 1st! It sounds fantastic! Definitely something our little man would love to take part in, I'm sure. Thankfully, he loves keeping active and spending time outdoors playing - more than he likes being inside watching tv and playing video games. It's something we try hard to keep encouraging. Thanks for providing this info...we will check out our local YMCA for details! that's such a great way to get the community involved. I have not been a member of a YMCA, but have many friends that are/have been and they love it. YMCA is an awesome program! My children have been involved in many different events and programs with YMCA. I think its a great idea to keep your kids active and healthy! Camp is a great way to do it! Our Fantastic Glama Gal Tween Spa Birthday Party!